2018 Update: Open for the winter! 2018 Update: The shop is open for the rest of winter, as we are all moved and settled in (mostly) and I am spending much of my time indoors anyways!! Check the Etsy.com shop for new updates, items, and many ready to ship items. 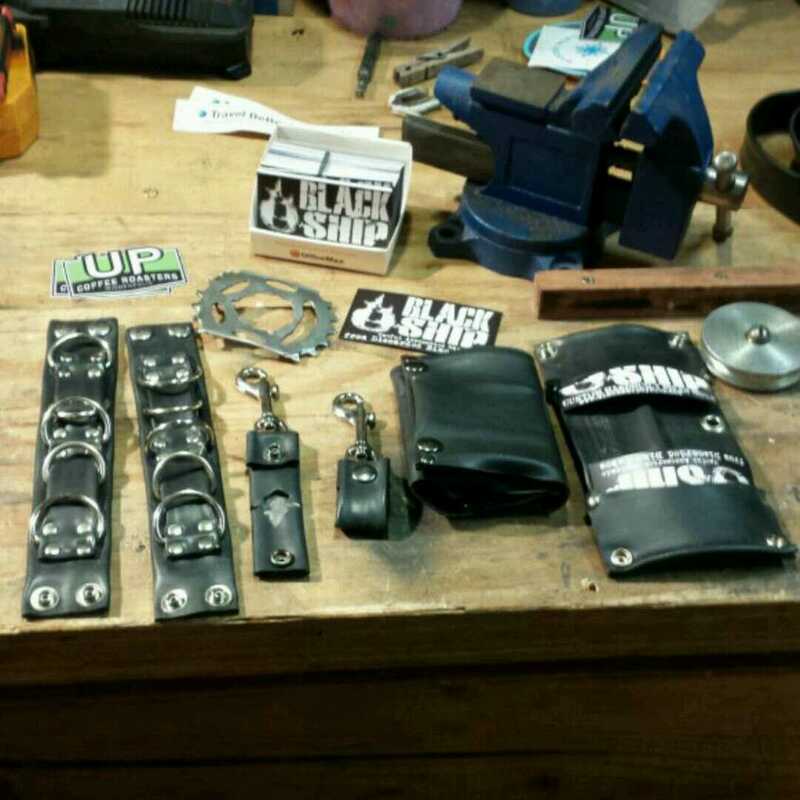 We will be focusing more of our time on ready to ship and less on custom orders. We love custom work, but we have also found that scheduling time to do them is tough when our time with our family and day-jobs responsibilities comes at a premium. the Etsy shop is re-launching in July! So, it's been a busy year, and I'm super excited to announce that we are ready to re-open the Etsy store in July! We will again have a solid space to work and ship from, and be filling orders as soon as July 1st. Thank you so much for being patient and supporting us over the years. Hope you are having a great summer, and getting outdoors as much as possible! Stay adventurous! 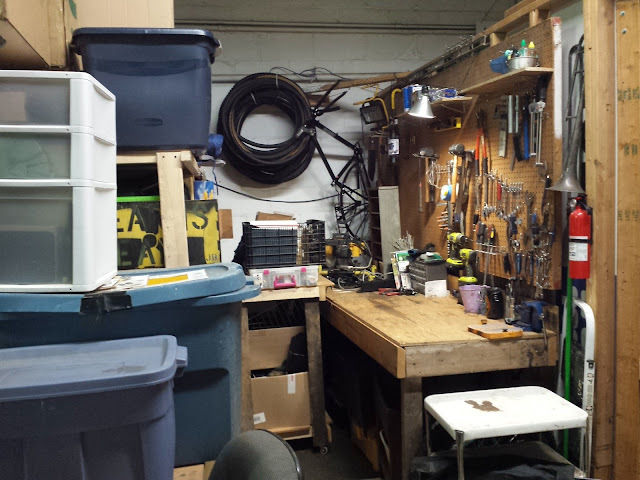 Spring 2017 Update - Spring cleaning, shop moving! The building is getting torn down to be rebuilt into a school (here's the full article), and that means we are setting up shop at new location! I'm stoked on the potential at the new spot and as soon as it is all solidified, I will be stoked to announce it next month. Until then, I will be filling orders for the Crafts and Specialty Shop at a limited capacity at a temporary location, and the Cycles shop will re-open in July. Send an email or message me if you need an item. Thanks for your continuing support! At the corner of 28th St. E and 36th Ave. S, in the Longfellow neighborhood, sits a cream brick building with a beautifully curved glass block entrance. The building, designed by Walter M. Cory of New York and built by Fred R. Comb Co. of Minneapolis and the George J. 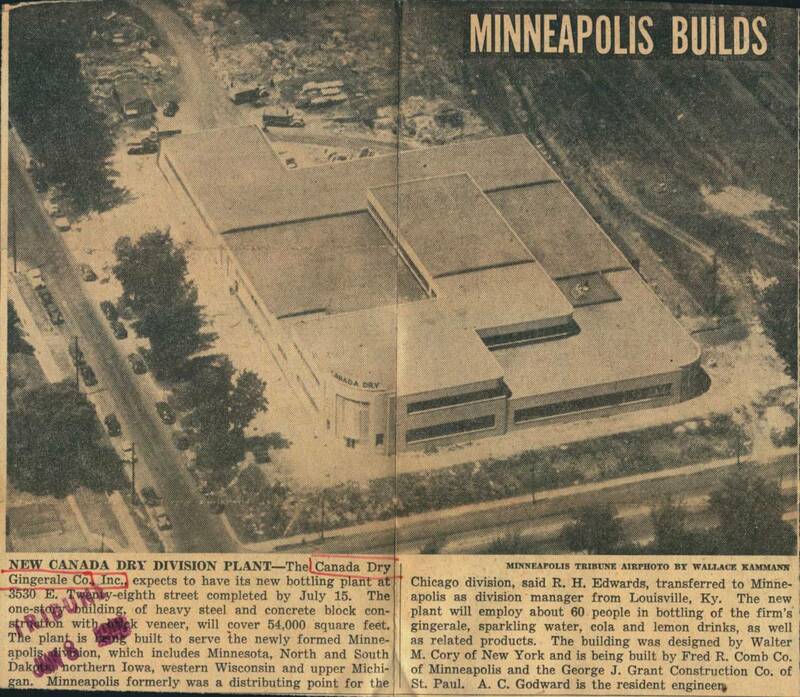 Grant Construction Co. of St. Paul, was completed in 1946 as a bottling plant for the Canada Dry Ginger Ale, Inc. The plant, which served a newly formed Minneapolis Division for the firm, provided 70,000 sq ft of floor space for the bottling of ginger ale, sparkling water, cola, lemon drinks, and other carbonated beverages, and employed 60 people. In 1948 the building was sold to the Mutual Life Insurance Co. of New York, but was leased by Canada Dry through 1970. From 1971-1979 the building was leased by Shasta Beverages, another American soft drink manufacturer. Following use by the bottling companies, the building was occupied by Western Electric Co. from 1981-1986 and then by a multitude of small businesses and artists studios including graphic designers, blacksmiths, and musicians, which is how the building remains in use today. Recently, Hiawatha Academies, a Minneapolis charter school, purchased the building. This summer they plan to start construction on a new high school, for which they plan to reuse close to half of the existing building, including the glass block entrance." 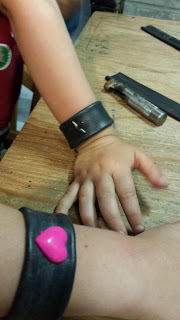 New gifts for the Holidaze: Simple Kids Snap Bracelets made from bike tubes! These kids sized bike tube bracelets come ready to wear, embellished with a brass star or a pink heart. A pair would make great friendship bracelets. Let them show their friends some love! They have a leather like look and are waterproof, stain proof, and durable. Made with heavy duty snaps these won't fall off and get lost. All bike tubes are upcycled from a trustworthy local source then cleaned and polished with natural vegetable based biodegrable soap and oils. Note: We consider all of our items appropriate for anyone of any gender identity. The 'boys/girls' reference is for the sole business purpose of optimizing etsy's search engine metrics and making sure our items are found equally throughout their system. Hot off the bench! I'm stoked about this new compact billfold. The Etsy.com store is now open even as I finish setting up and organizing the new space, just in time for ordering in the fall and winter gifting season! The crafts workshop is now located at the 3530 E 28th St building in the Longfellow neighborhood, right off the greenway. Our new home office/mailing address is 1042 27th Ave SE, Apt C, 55414. BSC was created as a means to recycle used bikes into useful, wearable accessories. 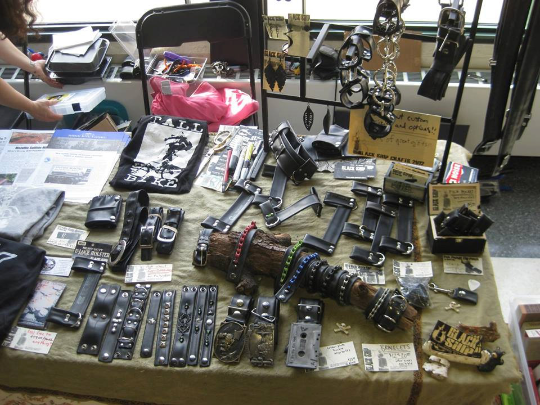 We started with belts, and wallets, things commonly made with leather, and produced with cheap materials and labor overseas. Since then we've expanded our line and sold hundreds of items, and spared the environment in several ways: our main raw material is vulcanized rubber bike tubes, collected from the the backdoors of bike shops, mostly locally; we keep these tubes out of the landfills they would otherwise be sent to; we locally source our hardware as much as possible; everything is hand made, using a minimal amount of non-renewable energy; we inspire people to buy products that use non-animal sourced materials, which account for a major portion of our negative impact on our living and non-living environment. Basically, we're doing things the best ways we can, for the benefit of everyone involved. Thanks so much for supporting us (and your environment)! Where do we get our tubes? 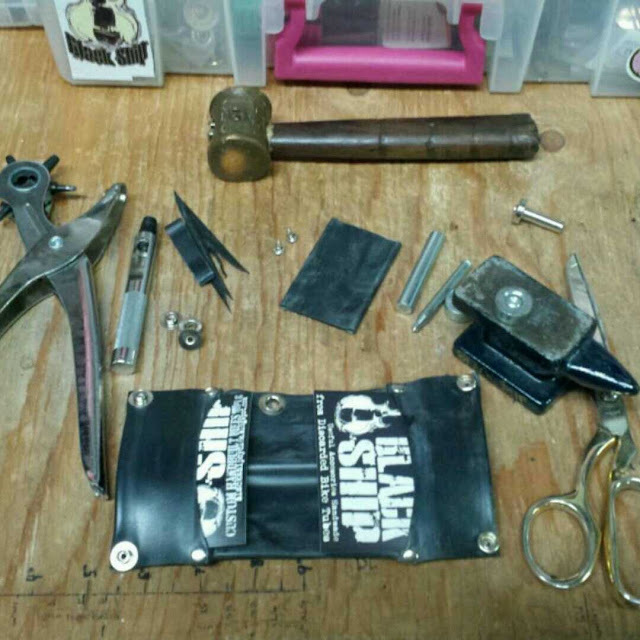 Past: Spin Cycle, Gator Cycles, Super Cool Bike Shop (GNV, FL), We've also gleaned in Tampa/St. Pete/Clearwater, Portland, OR, and welcoming shops in other cities we visit.